Click on state for member listing. 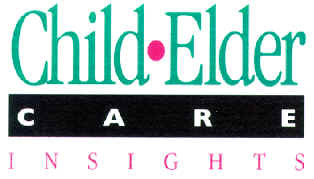 CareTrust is a division of Child & Elder Care Insights, Inc. Copyright © CareTrust All rights reserved. CareTrust TM is a registered trademark of CECI, Inc.